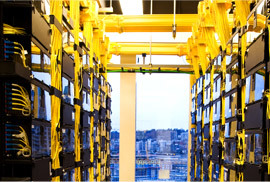 Does San Tan Communications Provide CCTV Wiring Security Solutions For Businesses? 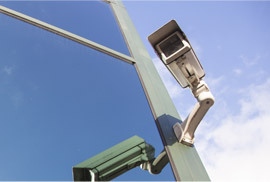 We do offer CCTV wiring and security systems for your business. In addition to CCTV, we offer state-of-the-art systems including surveillance systems, security system wiring, television wall mounts, wireless security systems, and more. San Tan Communications' video surveillance systems include a number of unique features, and have proven to be an effective security solution for businesses large and small. A security system or surveillance camera from San Tan Communications can help protect your business' assets. Discover all the security solutions San Tan Communications has to offer, and let us help you find the best system to ensure your business is protected at a top-notch level. We can help you ensure that your business is protected! If you've considered a security system for your business, we invite you to learn more about your options at San Tan Communications. Video surveillance cameras and wiring for these systems brings your business' security to a new level. Protect your company's assets in one of the most effective ways possible with security from San Tan Communications. Let us educate you about the numerous closed circuit security options available through San Tan Communications. 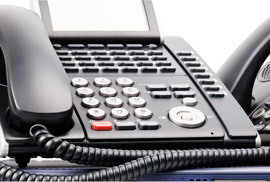 We offer a host of wired and wireless systems to suit your needs. Protect your business like never before by making closed circuit a part of your security plan. Call us today at 480-655-6119 to learn more. We'll help you find the perfect system for your needs. Interested in our CCTV WIRING. Please fill out the form below.